Schaeffler AG, one of the leading global automotive and industrial suppliers, has remained on its course of success during the third quarter of 2011. Based on the very encouraging development of its business during the first nine months, the company is confident it will meet its targets for the year. 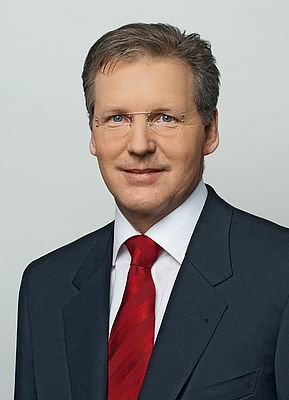 Schaeffler AG expects to increase sales by more than 10 percent and its EBIT margin by more than 13 percent in 2011. "Our business is continuing to develop positively. We were again able to clearly top prior year levels of sales and net income," commented Dr. Juergen M. Geissinger, CEO of Schaeffler AG. "As in the previous quarters of this year, all regions and business divisions contributed to this development. The sales growth in our two divisions Automotive and Industrial was significantly higher than the corresponding market growth rates for the third quarter."